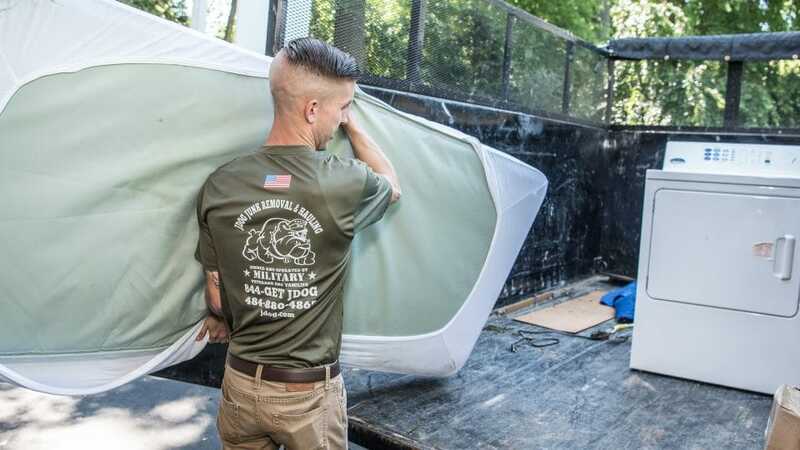 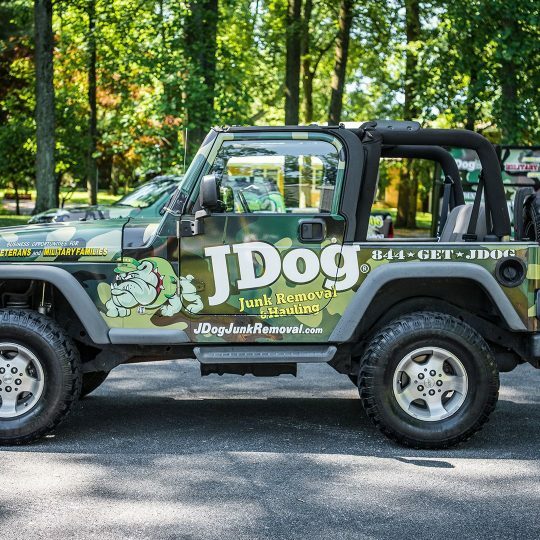 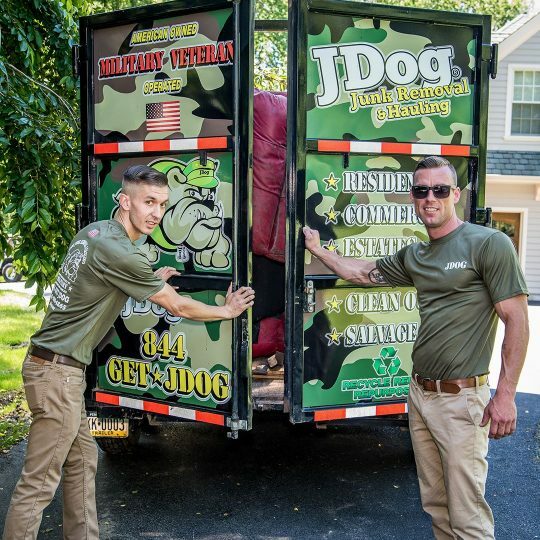 JDog Junk Removal and Hauling is your local junk removal team made up of Veterans and Military family members located right in Horseheads, New York. 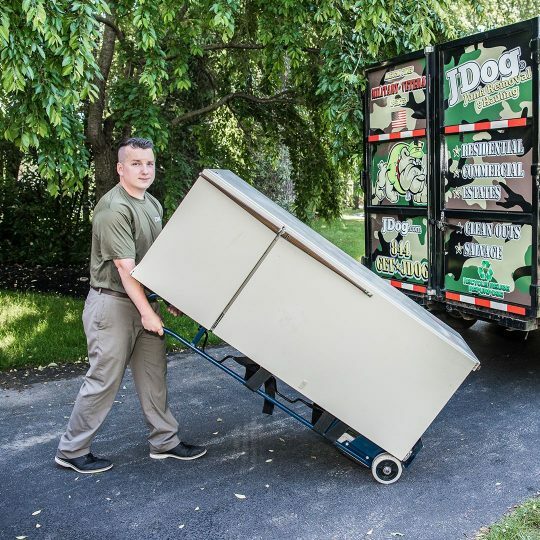 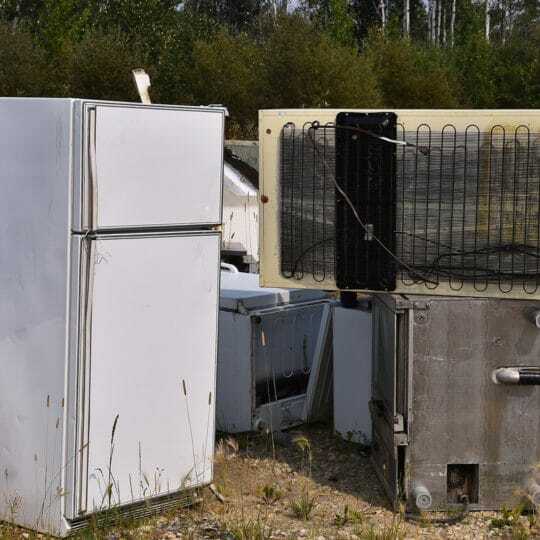 Striving to make our community a better place, we serve you with Respect, Integrity, and Trust—the same values we lived by in the Military—and donate and recycle 60% to 80% of what we haul to keep as much as out the landfill as possible. 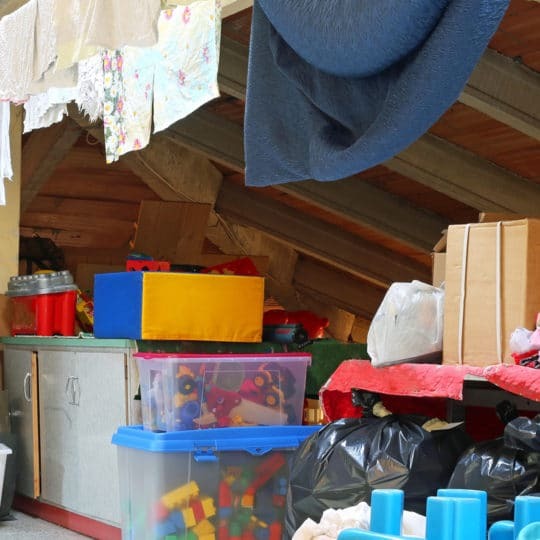 Handling jobs big and small, we help members of our community when they’re organizing their garage, clearing yard waste, and making improvements to their storefront. 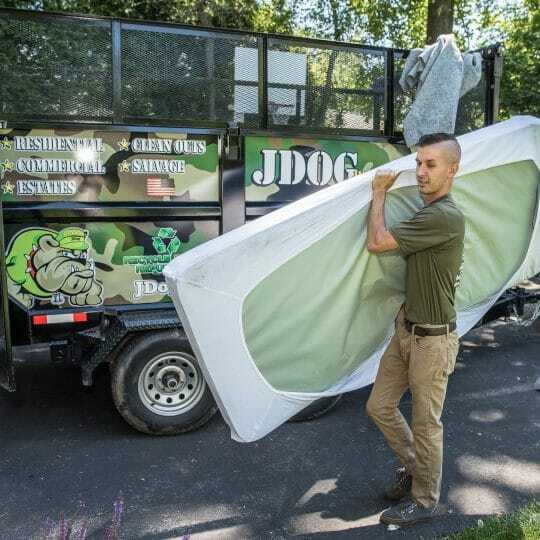 When you’re ready to start your home or business project and need a trustworthy team to haul away your junk in Chemung County, call us at 844-GET-JDOG.